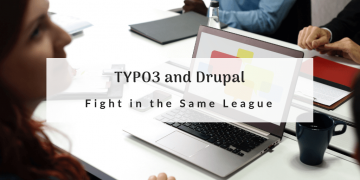 TYPO3 and Drupal two titans in the world of CMS. What are they about and why to choose this or that platform for running a website on. Arrr, matey! Follow the instructions and find the treasure! Move in the right direction... I mean, move your website from Joomla to TYPO3 with CMS2CMS! 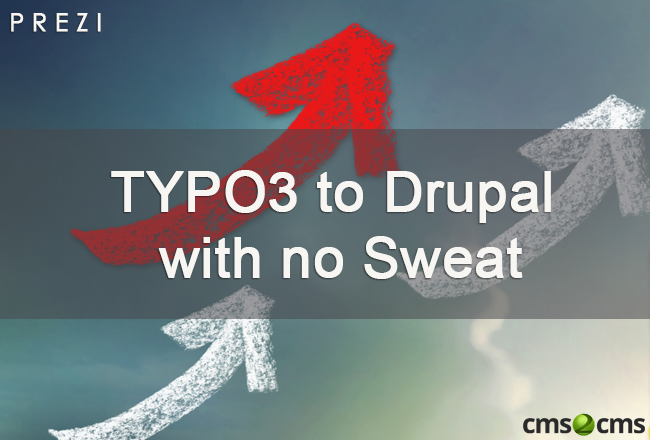 Have a look at the infographic and find out the easiest way to transfer all Drupal data to TYPO3 and save your time, money and efforts. 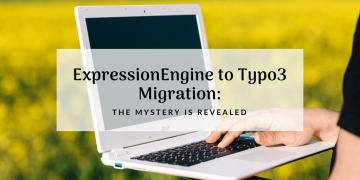 ExpressionEngine to Typo3 Migration has always been scaring you a bit? Fight your fears along with CMS2CMS. Follow the article and the infographic inside! Not only WordPress makes website running an entertaining and beneficial process. Migrate to Typo3 and you will learn what does "German quality" means. 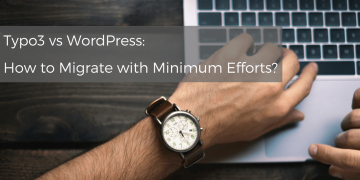 Typo3 vs WordPress: How to Migrate with Minimum Efforts? 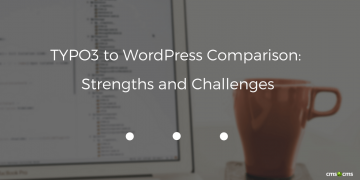 Comparing Typo3 vs WordPress, each platform will find its opponents. 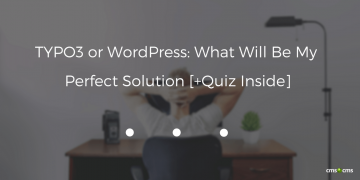 But what if one day you want to change your mind and migrate from Typo3 to WordPress? TYPO3 or WordPress? Such similar and at the same time different CMS platforms. Follow the quiz and find out what is your ideal solution? Looking for an automated tool for TYPO3 to WordPress migration? 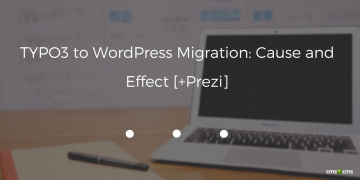 Inside this article, you will find out Prezi with the shortest way to new CMS platform. Wanna see some improvements on your website? Maybe it's high time to try new CMS? Learn how to move all your website content in a safe and fast way. Two authentic CMS platforms - TYPO3 and WordPress. What's the difference? 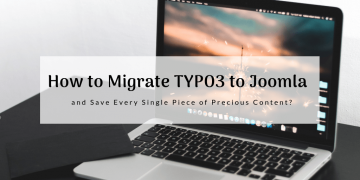 Is it essential to perform TYPO3 to WordPress migration? Here is the answer. Here is a list of the top 5 CMS platforms with a description of their strengths and what they can do for your website. 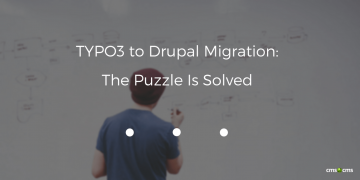 The prezi sheds light on the migration from TYPO3 to Drupal and provides the quickest way to move content. 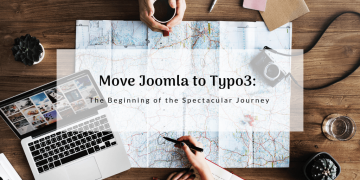 Here you may find a brief overview of Typo3 and Joomla!. Go on reading to discover the most convenient way of migration across them. 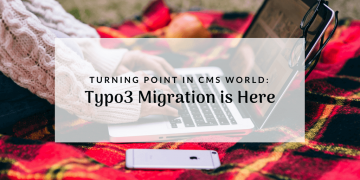 With this infographic you will find out, how to migrate your website from TYPO3 to WordPress using CMS2CMS plugin. 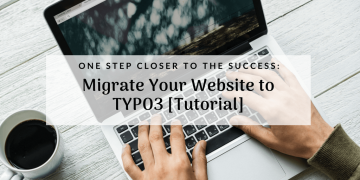 You want to migrate your TYPO3 to WordPress, but don’t know where to start? Go through this article and find out more about converting TYPO3 to WordPress. This article will explain to you what Quick Wizard is and its functions. Moreover, you will be provided with the possibility to check up the infographic.